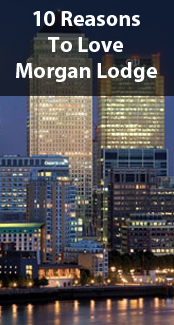 Located minutes from Canary Wharf, Morgan Lodge Service Apartment features a fitness centre. This self-catering accommodation offers free Wi-Fi throughout. The apartments are less than a 2-minute walk to the Westferry Station.